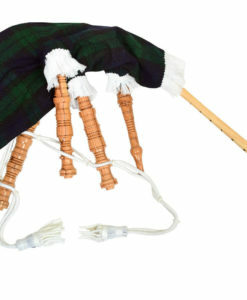 Bagpipes is the musical instruments with reed pipes that produces amazing sound by pressure of wind emitted from a bag squeezed by the player’s arm. 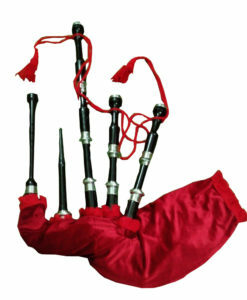 The are associated with Scottish tradition which is also used in folk music in Ireland, Northumberland, and France. 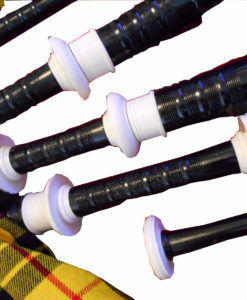 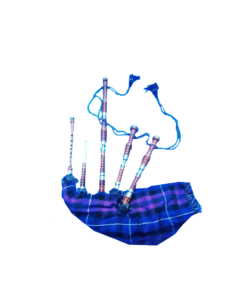 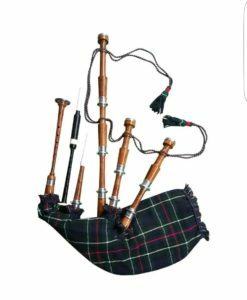 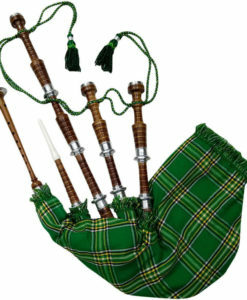 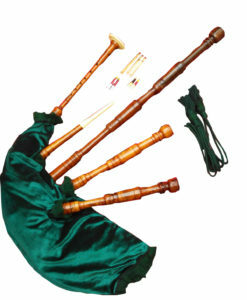 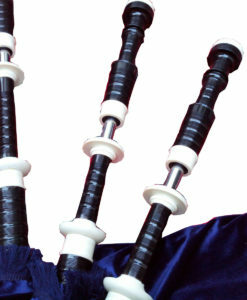 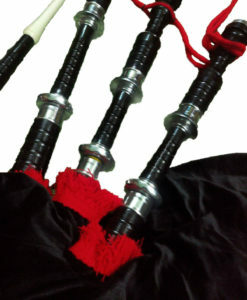 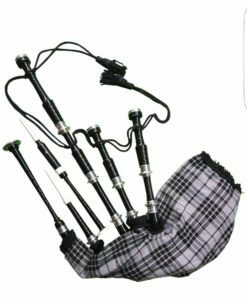 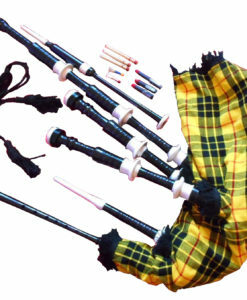 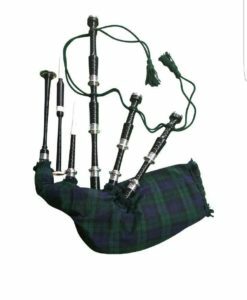 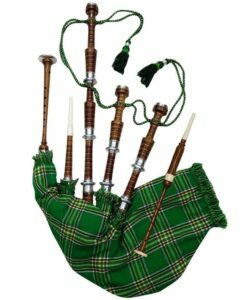 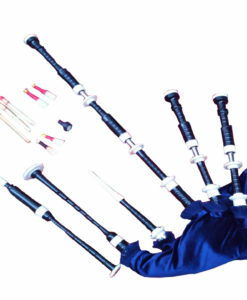 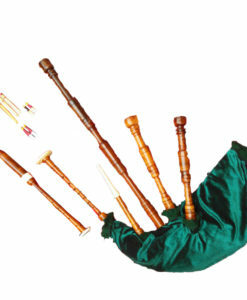 We have listed a list of top Bagpipes for Sale made up of premium quality fabric and materials. 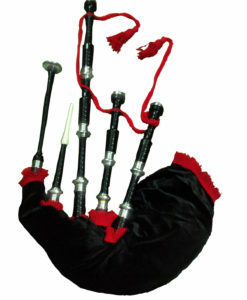 On Kilt and Jacks, we sell this product in a package where you get tuning key and a bag for free. 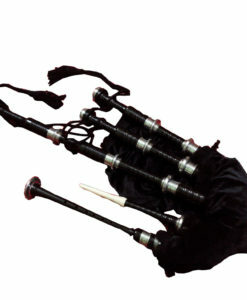 There is a wide range of Tartan Bagpipes available to go with your outfit!